An owner of the car has to take the necessary steps to repair, servicing and maintaining his/her automotive. Car repair can be expensive if the automotive breaks down all of a sudden. Whether the repair is a simple one or a complicated one, you need to spend money and quite a hefty amount. To keep your car in the flawless condition and to prevent any sudden breakdown, you should take regular car repair and service. So, if you take a family holiday and travel to faraway places, the automotive won’t breakdown. 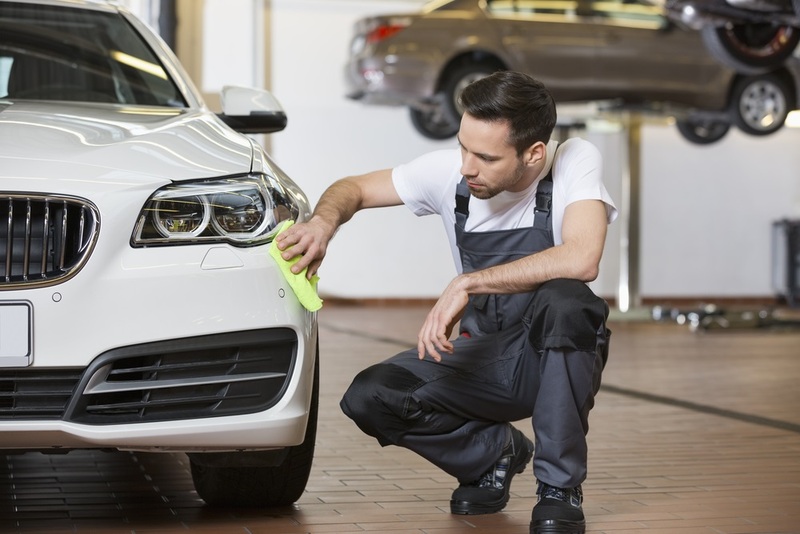 Although there are a number of car repair guides available online from the leading brands like Volkswagen, Ford, Mercedes and others, you should always look for professional repair providers. So, it is good to look for a car repair provider from beforehand. There are ways to saving money on the car repair and car servicing. To save money on automotive repair, take care of it quite well. 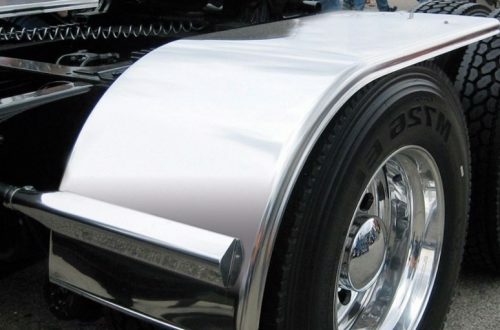 When you are driving, be careful and make sure your car does not acquire scratches and dents. Ride with caution and send your automotive to repair centres quite frequently. Regular car servicing and maintenance can prevent a sudden breakdown. Generally, a basic car service is recommended after every six months and for this, you can take your car to the service station or directly to the branded dealer. Even if you care for the automotive, it might breakdown unexpectedly or may give you problems. Only when the task is simple, you may do it on your own like changing the windshield. You may change the car parts and components on your own to save money. If you don’t want to be stressed in the long run, then hire a skilled mechanic in the very beginning. By doing so, you may save a lot of hassle later on. If the issue in the car seems complicated, you must not try your hands on it. Just hire a skilled car repair provider for the repair work. Before you fix anyone to do the repair work, you must make research and find reliable car repair providers. Ask about the services you can get and the free price estimate. There may be car deterioration if you are not serious about the oil change. Make sure you change the oil in every 3000 miles. This will also help to save money on repairs and maintenance. Oil change only requires 15-20 minutes time. If you are not sure of how to do it, just follow the online tutorials. Frequent oil change can also increase the lifespan of your car. There are several moving parts in the engine. If you use your vehicle quite frequently, there may be a wear and tear of engine. Frequent servicing is therefore required. 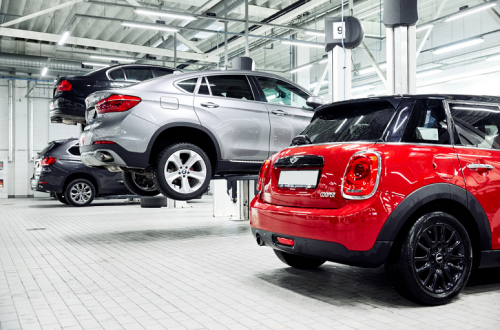 An automotive technician can offer you a range of services including an oil change. You can go for regular servicing of the tyres and the car body, along with changing of the washer fluid and brake fluid. The cost of car service depends on the extent to which you require service for your car. Heavy car users should always go for car servicing after every six months to keep their car in perfect condition. 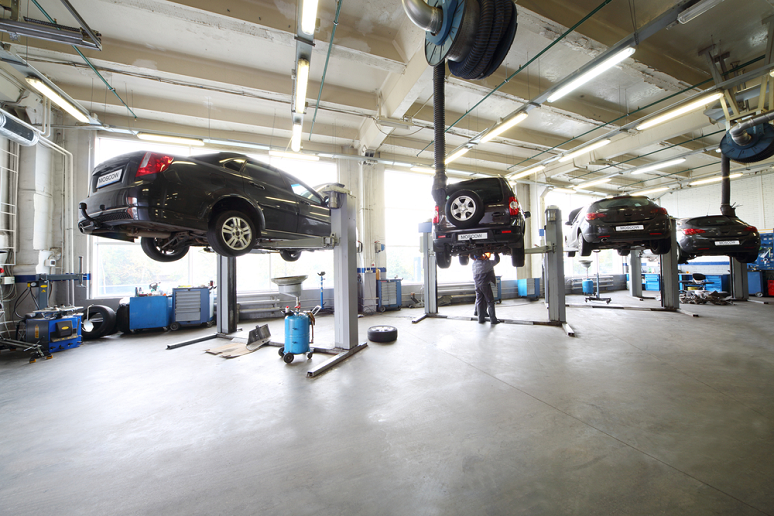 A good car repair service provider will offer you an extensive range of preventative service. Work closely with the professional car repair technician to enjoy smooth rides for years to come. You can choose from your local car service centre or go for online approvals after browsing through their service packages and price lists.